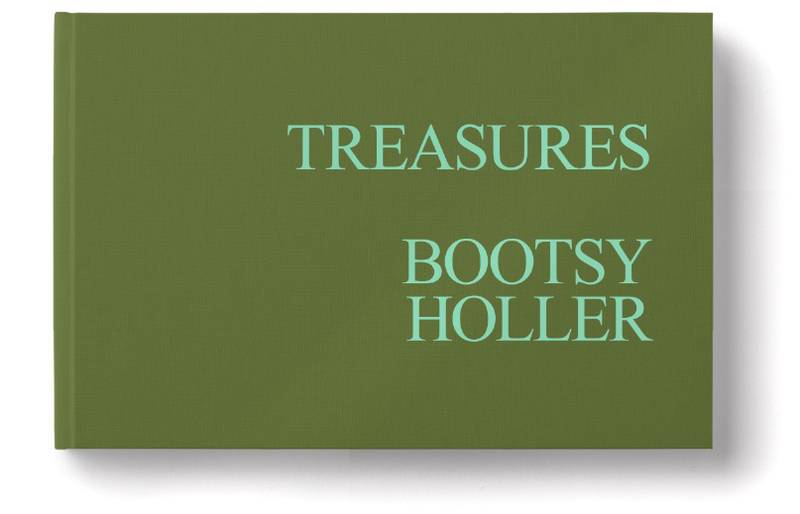 Los Angeles, CA, BearHeart Publishing announced today the release of Bootsy Holler’s new book, Treasures - objects I’ve known my whole life. 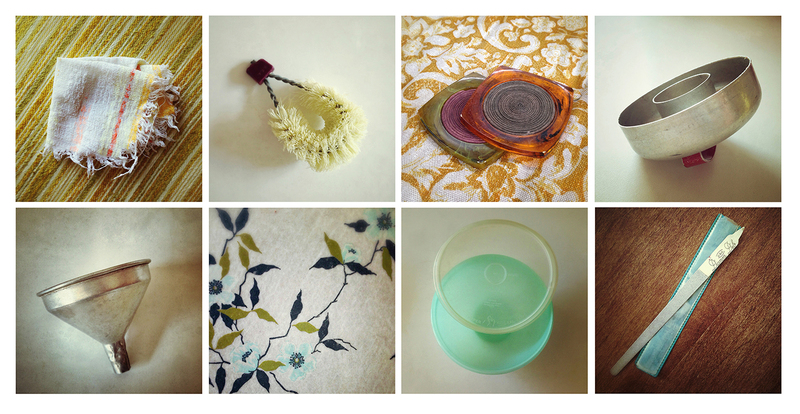 The photographs in Treasures are of simple objects from Holler’s mother’s home. “My mother has always been very particular about how she likes her things - every item has its place, every task has its way of being done. Inevitably, these things and this way have become part of my life as well.” Holler is a contemporary photographer strongly influenced by stories of family, history and place. Treasures is a humorous look at the objects people live with, that we build our lives around, that we give breath to, and how they eventually become part of our lives - and tell our stories. Bootsy Holler is a contemporary photographer strongly influenced by stories of family, history and place. Whether she’s reimagining the family photo album or bringing to life stories behind specific inanimate objects, Holler’s work is driven by the powerful connection between previously untold stories, and portrayed by previously unseen points of view. Much of Holler’s work is rooted in her growing up in a secretive government area near the Hanford Nuclear site, home of the plutonium bomb that was said to have ended WWII. She now resides in Los Angeles, traveling to find inspiration and connections with people, environments , objects and the unspoken secrets we all keep. High-res scans to your specification are available upon request; scanning from the book or living images from the mechanical file are strictly prohibited. Mandatory credit line: From Treasures: Objects I’ve known all my life by Bootsy Holler., published by BearHeart Books.